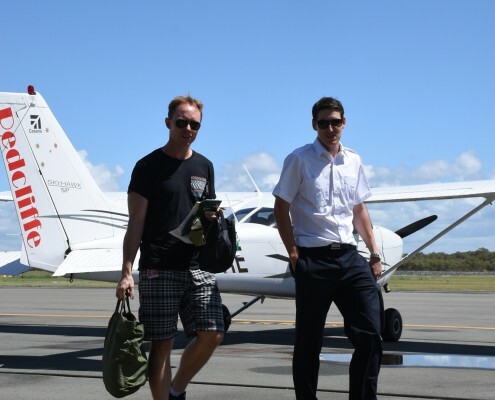 If you’ve ever considered what it might be like to fly aircraft yourself, taking a Trial Instructional Flight with Redcliffe Aero Club is a must. Our trial flights run for 40-60 minutes and allow a potential pilot to ‘have a go’ and size up learning to fly. After meeting your qualified R.A.C. 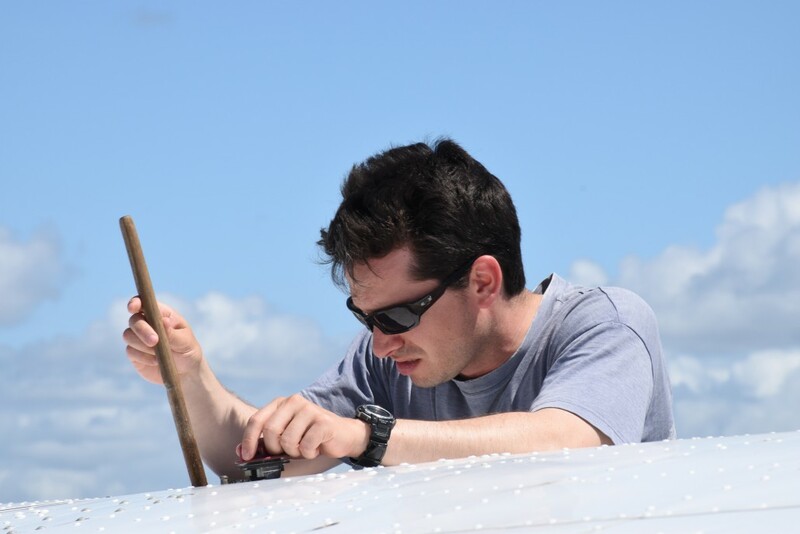 Instructor, you’ll get an opportunity to assist with ‘pre-flighting’ the aircraft and preparing it for your flight. Then, it’s time for you to settle into the pilot seat and take to the air! The Instructor will take off and land, but for the majority of what’s in between, you‘ll fly the aircraft under direction and assistance. 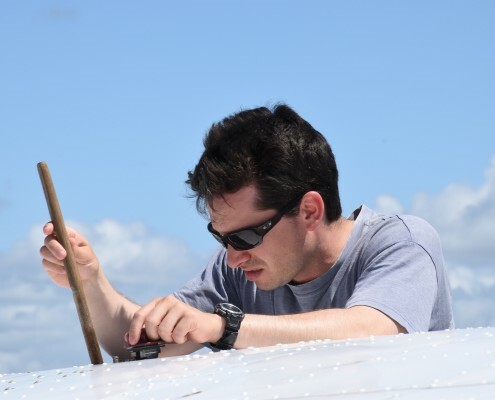 During the flight, you will receive some basic flight instruction and get a feel for our relaxed but professional teaching style. There is also time to enjoy the amazing views around Moreton Bay and the Glasshouse Mountains. When you have questions about what’s happening during the flight, your Instructor will be happy to discuss and explain the processes. Once your back on the ground, if you’d like, feel free to sit with your Instructor over a coffee and discuss any questions you have about the experience or even any training you might like to pursue in the future – we’re happy to help. 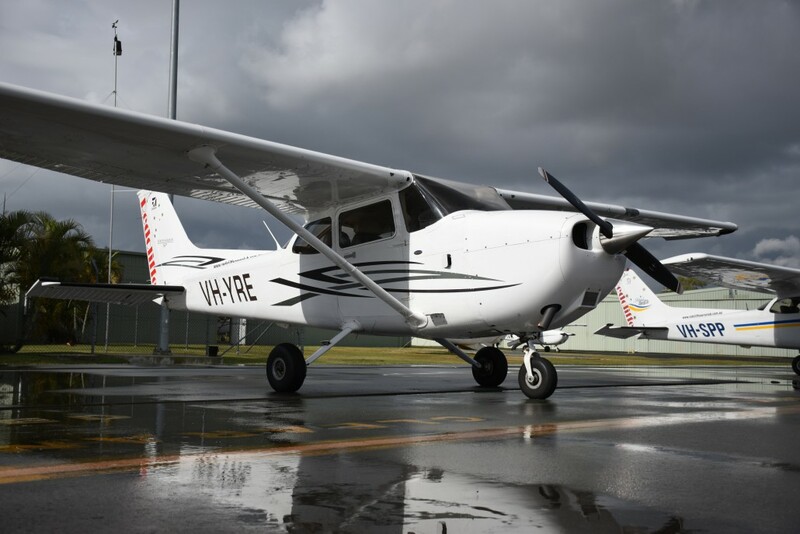 The Cessna 172 is the most popular aircraft for initial training. Call us or visit the Club today, to discuss your training goals and needs. 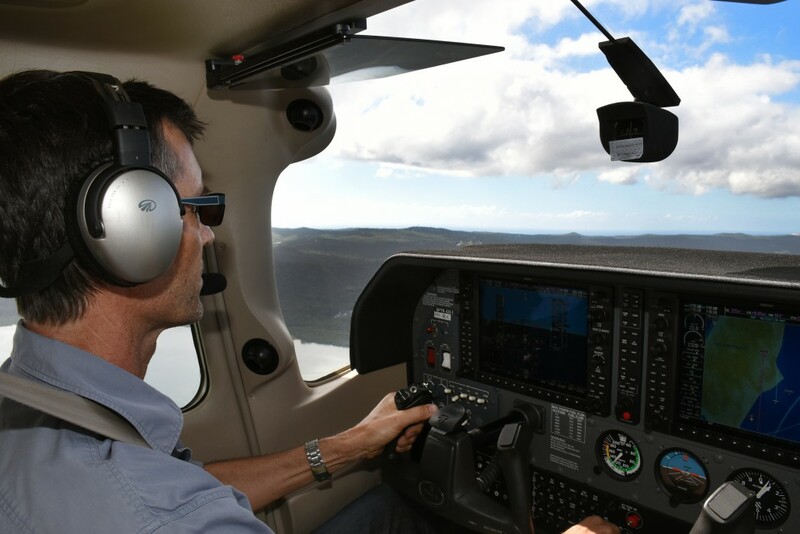 After enjoying a trial instructional flight, prospective pilots often have a number of questions regarding the experience and the process of gaining a pilot licence. 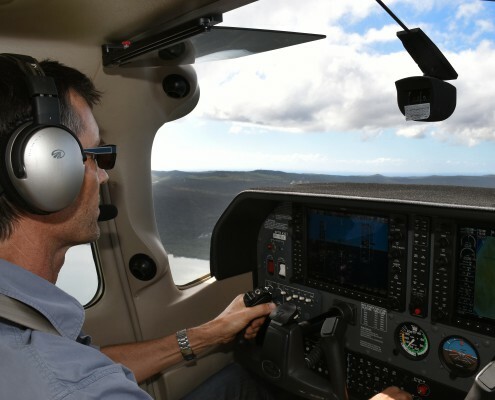 After your Trial Instructional Flight, take the opportunity to chat with your Instructor about a Pilot Training Course. 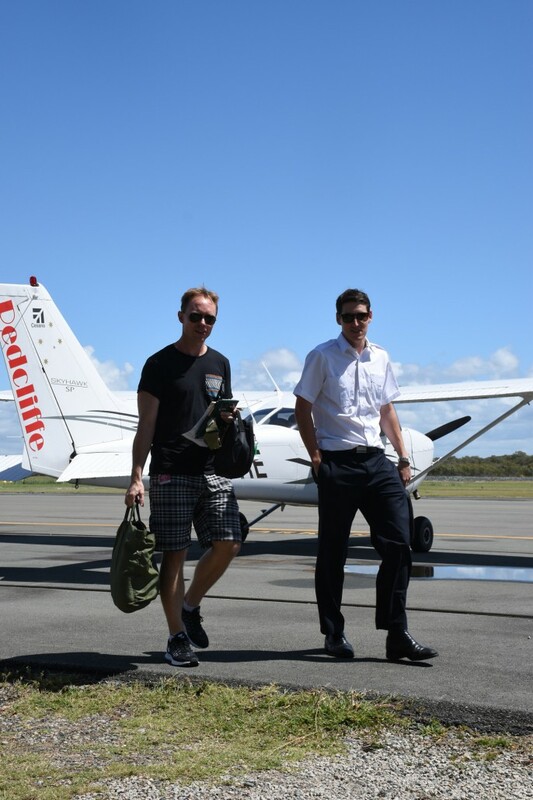 We have a great amount of information regarding what Redcliffe Aero Club can offer you as a member and student pilot. The FAQ section offers some specifics on paperwork and preparation side of starting a flying training course. If you’ve done some research and now have further questions, we welcome you to call or visit and we’ll discuss your needs. 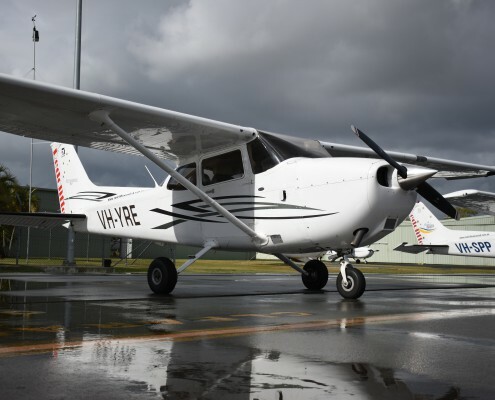 CASA, the aviation industry safety regulator, has prepared some useful information for those who seek to pursue a pilot licence.